I'm really new to this. I could edit this file until I had rendered it and now I can't. Please can you help me. I've also tried to register as a User this evening, but neither of the links in the two emails you have sent me have connected me back to the Sign up process. Your question is not too clear. If you cannot get back to the 3d view port, press escape and it should take you back. If you're renders are staying the same, uncheck sequencer shown below. If none of these answered your question, please specify in more detail. Not the answer you're looking for? Browse other questions tagged rendering mesh editing or ask your own question. 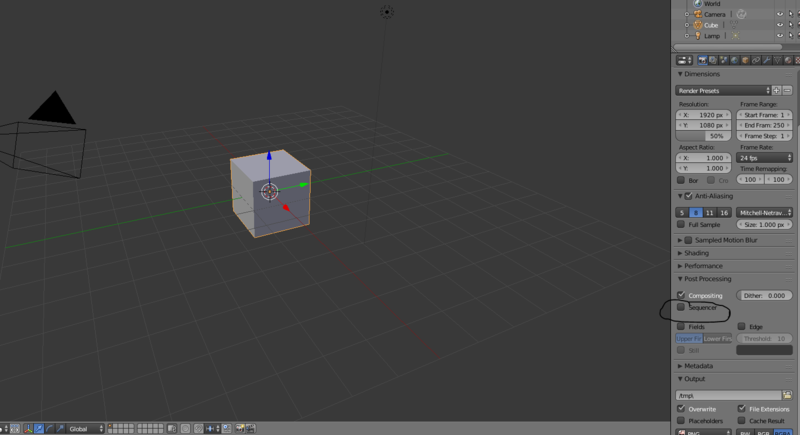 why do i get a deformed mesh in weight paint mode and object mode but in Edit mode, the mesh appears the way it should? Edit mode Toggle and select faces in one shortcut. How possible is it?